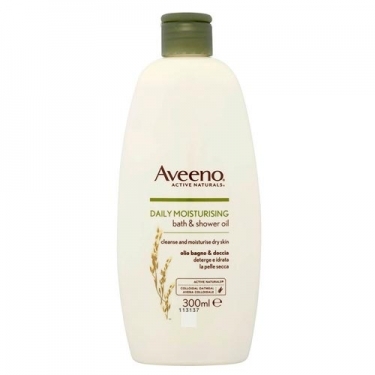 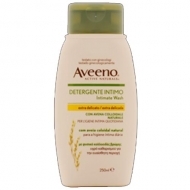 DESCRIPTION: Daily Moisturising Bath & Shower Oil from Aveeno is a shower oil that gently cleanses and moisturizes deeply the skin of the body, preventing its dehydration. 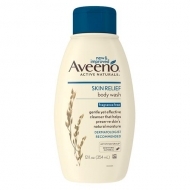 Combines colloidal oats with soothing oil, which makes it a gentle cleansing care, leaving the skin soft to the touch and moisturized for longer. 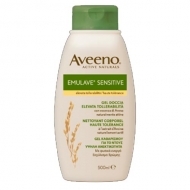 Without soap, it is suitable for all skin types, including the most sensitive. 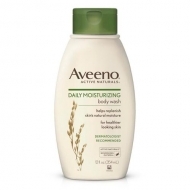 Apply daily in the bath.